Annual July 4th Community Celebrations! Come celebrate Independence Day with your neighbors & friends at El Salido Park and Pool! This is a day filled with festivities and fun for everyone! 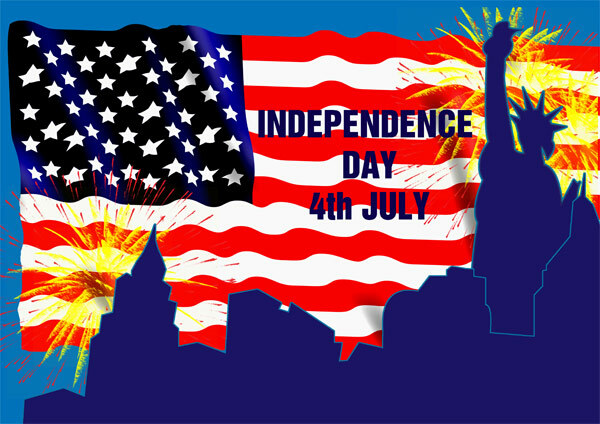 AMLD will be hosting its annual July 4th celebration from 9:00 am to 1:00 pm. The El Salido Pool will have free entry during the celebration. Bicycle parade starts at 9:30 am. Bicycle decorations encouraged! Free entry to El Salido Pool during the event and inflatable water slides at adjacent El Salido Park! For more information or if you would like to participate in the event, please call AMLD main office at 512-258-4104 or email us.